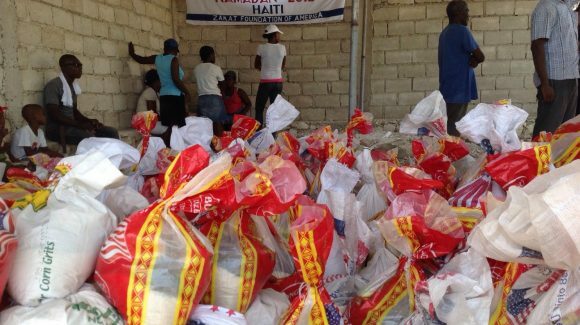 Even before the deadly earthquake that devastated Haiti in January 2010, the country suffered from crushing poverty that earned it the title of poorest nation in the Western Hemisphere. 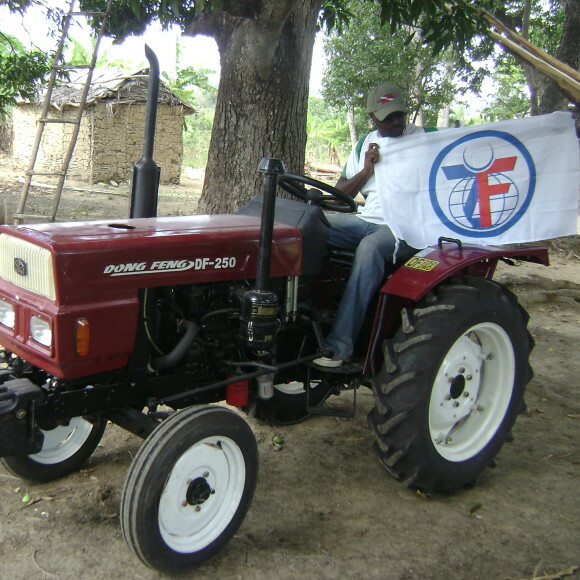 Haiti has had chronic problems with its agriculture since at least the 1980s when domestic farmers began to be increasingly undermined by foreign competition. 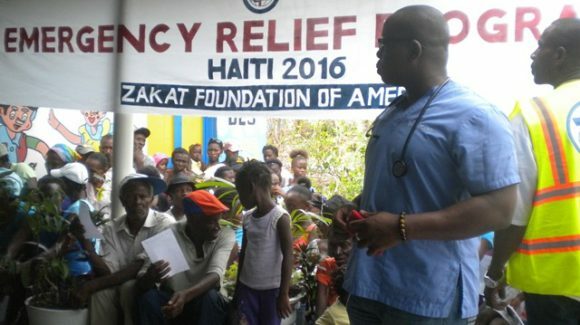 As a result, many rural families migrated to the overcrowded capital, Port au Prince, to seek out opportunities for a meager living. 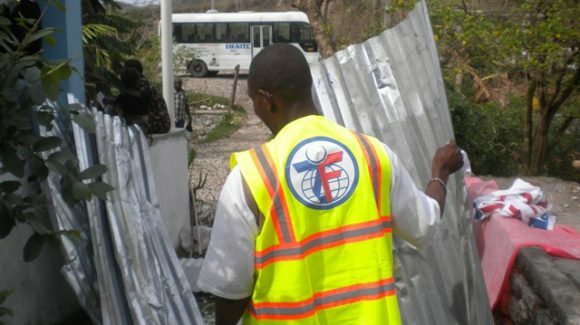 Little has been done to rebuild the country since the earthquake that led to the death of almost 300,000 people, and much of the country’s basic infrastructure remains in shambles. 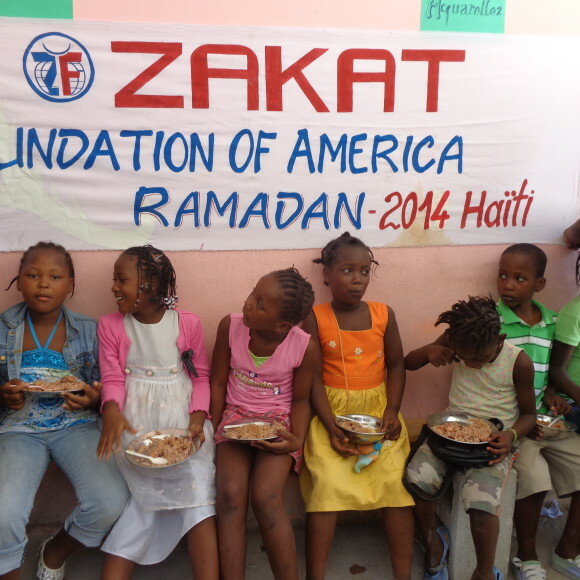 Many communities still struggle to find adequate food, shelter, and any means of occupation. 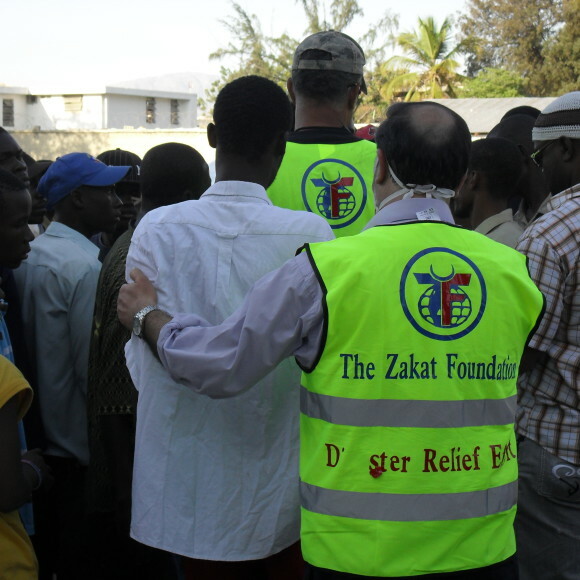 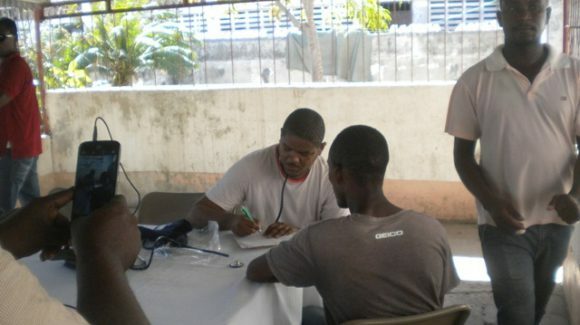 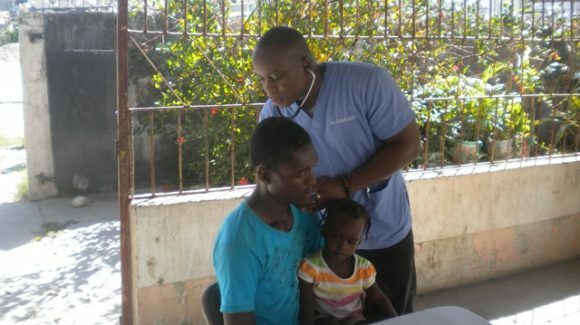 Besides assisting with reconstruction after the earthquake, Zakat Foundation of America’s work in Haiti has mainly worked toward the prevention of deadly diseases like cholera through the provision of water purification equipment.